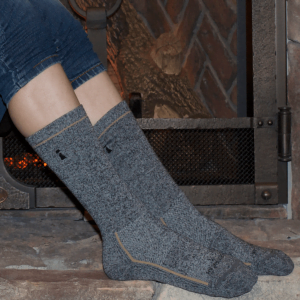 Incrediwear Winter Socks are designed for protecting feet from the cold weather. However, Winter Socks are shown to have multiple uses. Incrediwear Winter Socks are weaved together using a 3D weaving machine, for a superior quality sock that can last many trips up and down the slopes. BRONWEN BLUNT is a Canadian Power Lifter & Figure Athlete. She has found that Incrediwear’s Winter Socks make a great sock for Lifters. Incrediwear Winter Socks are embedded with the active element (Carbon & Germanium). Winter Socks work to increase circulation for accelerating recovery, and relieve muscle fatigue. 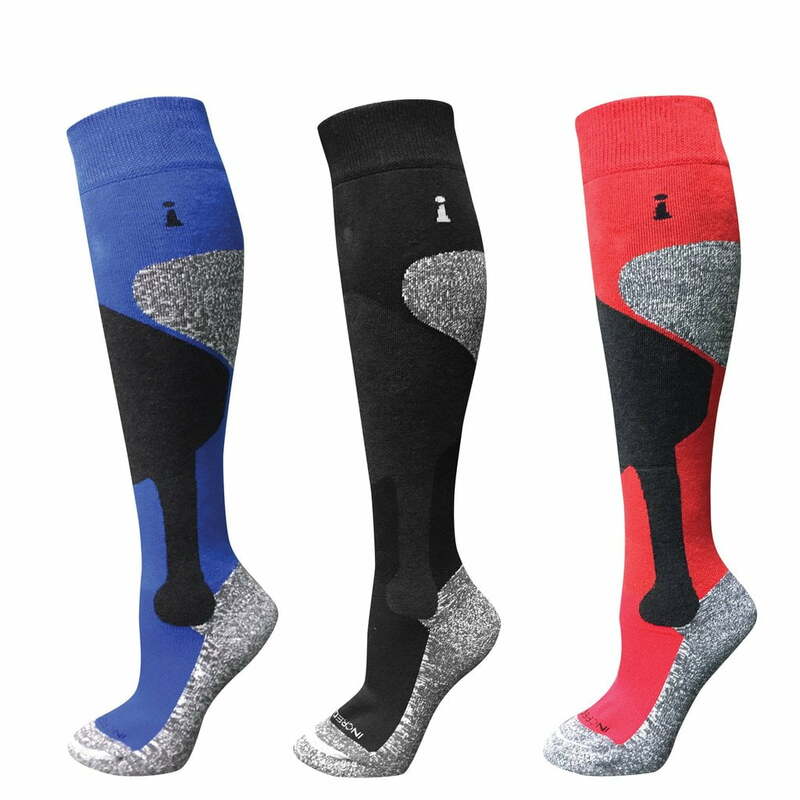 Winter socks are also moisture wicking, and are one of Incrediwear’s more popular, durable socks. 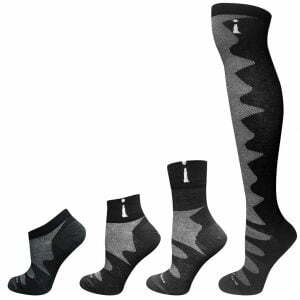 Use Incrediwear Winter Socks with any other Incrediwear product(s). 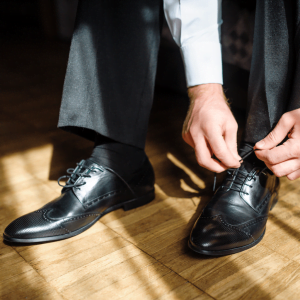 Incrediwear Winter Socks are easy to clean. Wash warm or cold, tumble dry low. Do not bleach, iron or dry clean. 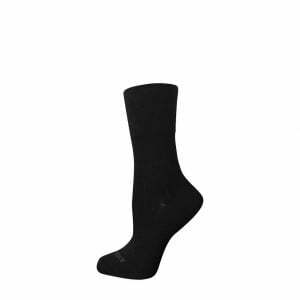 Incrediwear Winter Socks are embedded with Carbon & Germanium for increasing circulation, and are made of Cotton, Polyester, Nylon and Spandex for a comfortable feel. 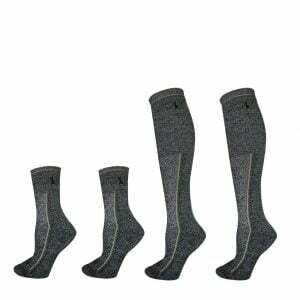 Winter Socks come in three colors, and three sizes that fit most adults comfortably.